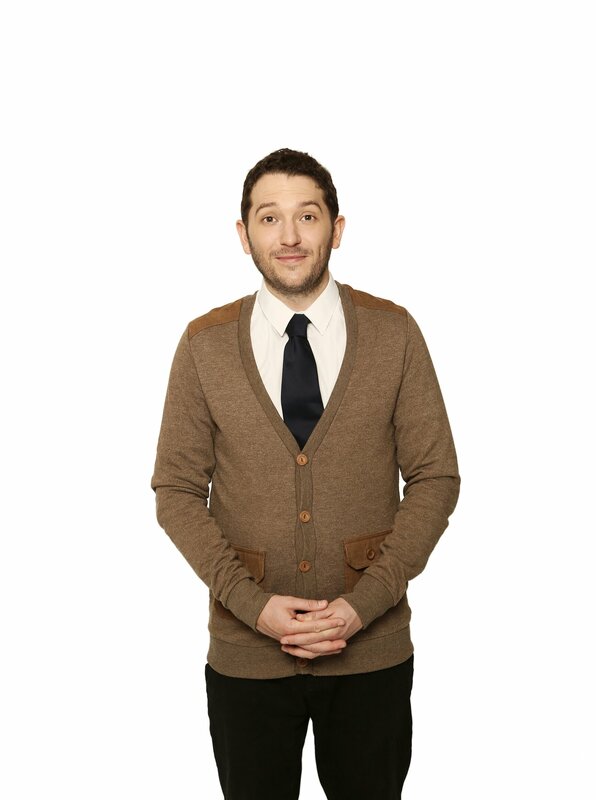 The much loved and quirky comedian, Jon Richardson brings his ‘Old Man’ tour to Bournemouth this week (Thursday 5 October) to bring some cheer to the chilly season. The star of ‘8 Out Of 10 Cats Does Countdown’, British Comedy Award nominee and runner-up in Heat Magazine’s ‘Weird Crush’ poll (not once, not twice but three times!!) is back and embarking on a nationwide tour to complain about the state of the world and offer no solutions. ‘Old Man’ is Jon’s return to live stand-up following his 2014 sell-out ‘Nidiot’ tour and will see him travel across the UK and Ireland starting in February with over 100 dates throughout 2017. Tickets are on sale now! Since his last show Jon has become a husband and father, seen the UK vote to leave the EU and watched the rise of Donald Trump, all of which leaves him asking one question; Why does it seem that no one else alive can correctly load a dishwasher?